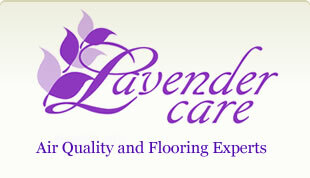 Lavender Care is your best choice in keeping your home fresh and inviting. 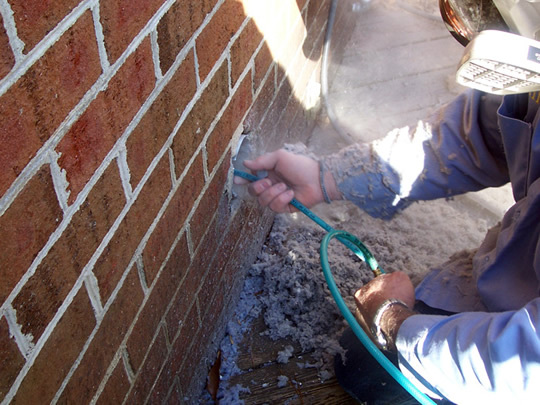 We offer a variety of cleaning services guaranteed to preserve your home’s natural beauty. 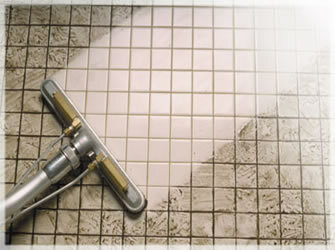 Our team of professional cleaners in Dallas Texas meticulously removes dirt, grime and stains off your floor and carpet. 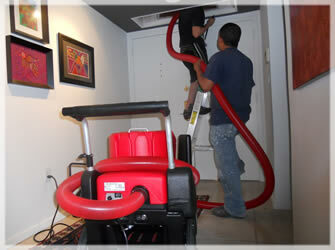 We also sanitize your homes through our air duct cleaning service. 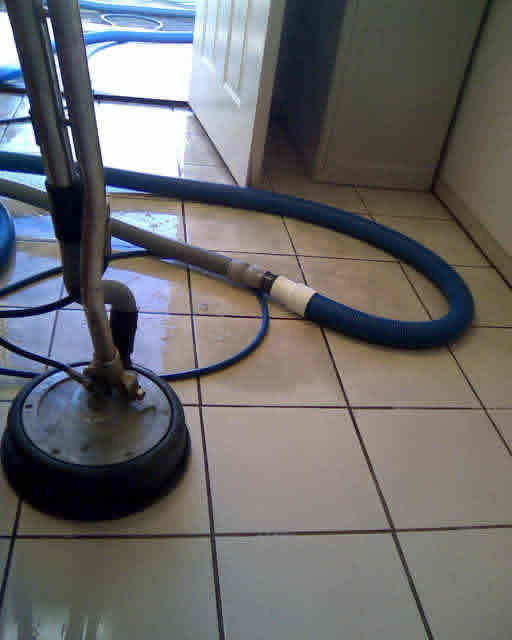 Get the best home cleaning today by calling us at (972) 441-4049. 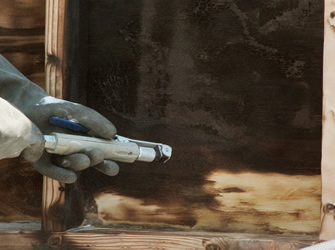 We also proudly serve Houston and surrounding areas in Texas. 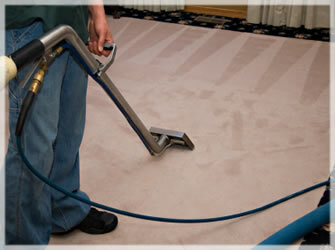 Carpet cleaning is the removal of dirt, grime and stain from carpets. 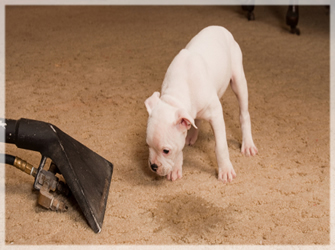 Having your carpets cleaned makes it look more attractive and adds in providing a safer environment for your family. 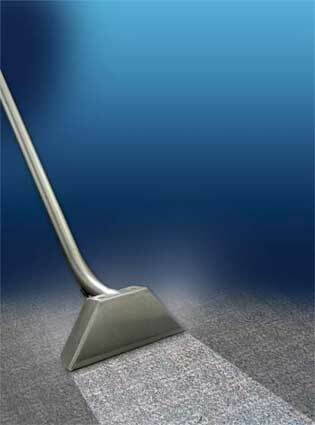 Keeping the carpets clean involves removal of allergens and reduces the risk for fungal and bacterial growth. 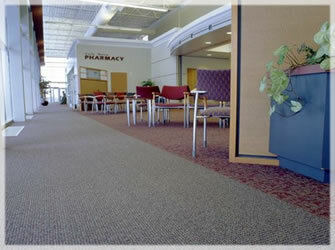 Lavender Care understands your needs when it comes to air duct carpet, rug and upholstery cleaning. 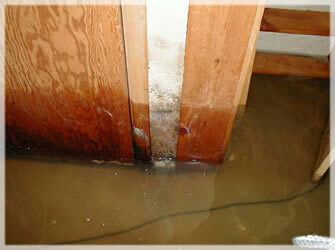 We employ proven and effective methods in sanitizing your duct and carpets to achieve a healthier home. 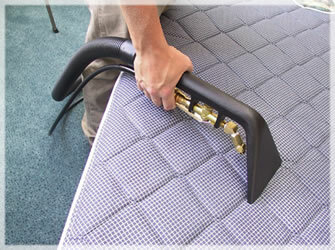 Lavender Care employs the most efficient carpet cleaning treatments. 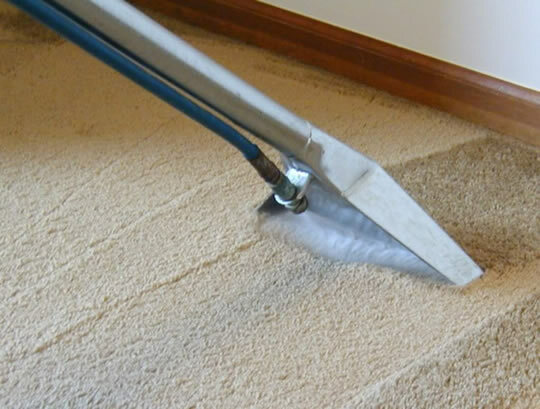 We make sure that we only remove the impurities off your carpet while restoring its fresh look. 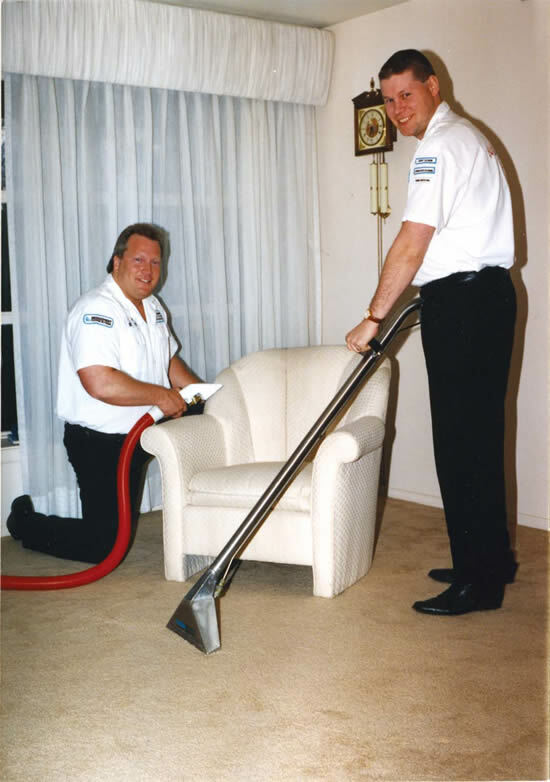 Our expert cleaners are trained to handle all types of carpets and ducts. 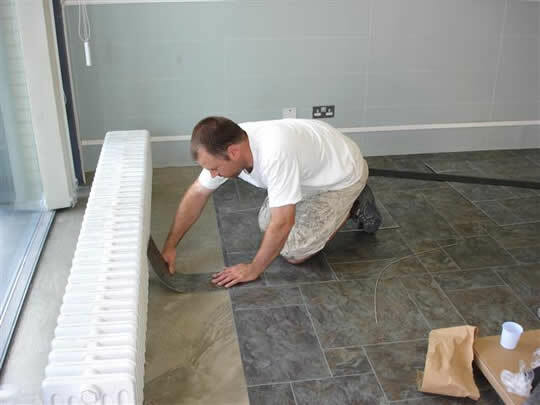 Make us your choice today and you will not be disappointed with our work. 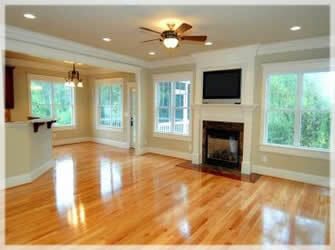 Achieve the best appearance of your home when you utilize our cleaning services. 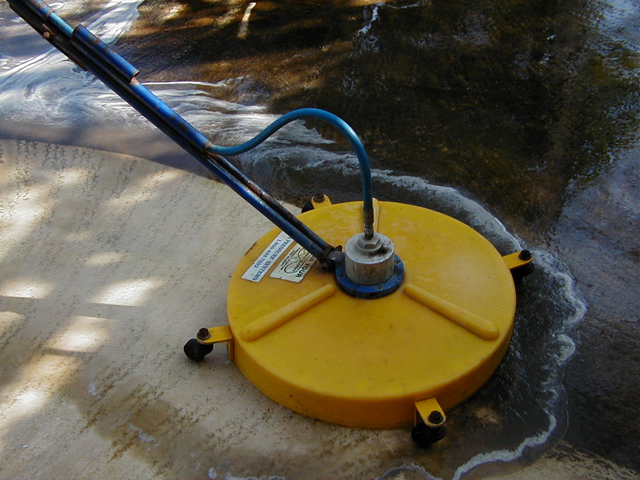 We use top-of-the-line cleaning equipment to thoroughly remove dirt and grime from your floor or ductwork. 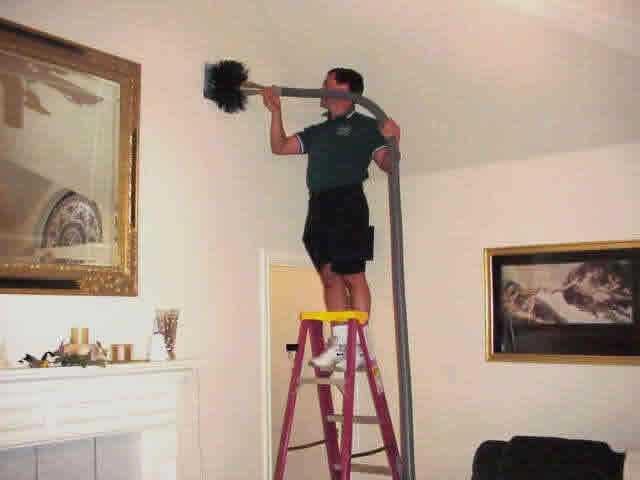 Our expert cleaners take every detail seriously especially in handling and cleaning carpet and air ducts. At Lavender Care, we treat every home like ours. 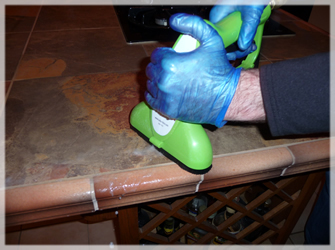 We will stop at nothing until you get the satisfaction you deserve from our cleaning service. 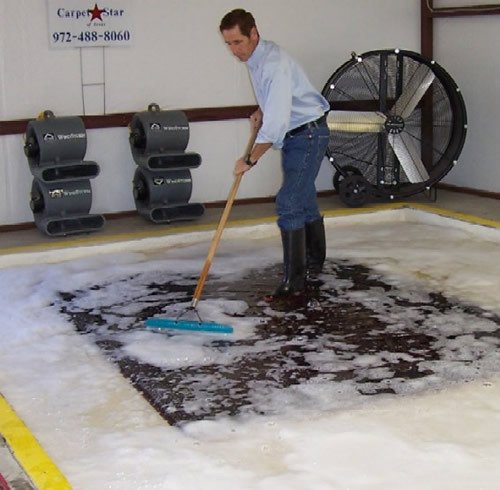 Call us now at (972) 441-4049 for your inquiries, and to get no-obligation quotes.